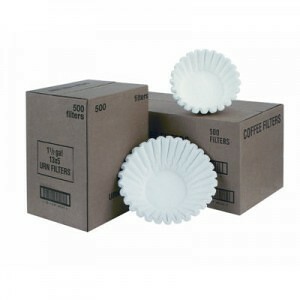 Used in conjunction with a Wilbur Curtis top-quality, professional coffee brewer, the CR-10 paper coffee filters will guarantee optimum flavor extraction for your coffee every time. Perfect steep time allows the flavor to go into the cup without the bitterness. Curtis Paper Coffee Filter CR-10 is made by Wilbur Curtis to work with most of their 12-cup decanter, airpot, and thermal carafe brewers, plus their GEM 120-A brewers. The CR-10 filters offer a fluted design that prevents filter collapse and they are made to extract the most flavor from coffee grounds without added bitterness or sediment. 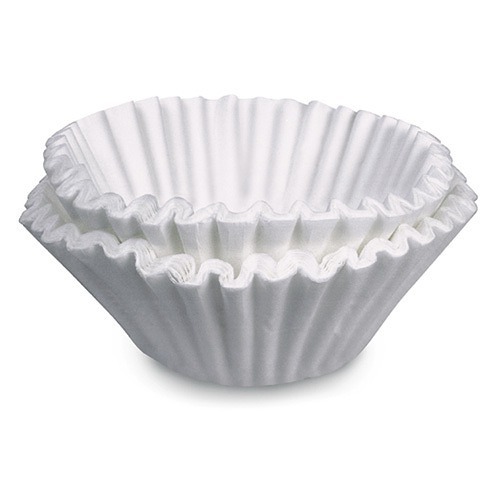 The Curtis Coffee Filter CR-10 is designed to be used with Curtis coffee brewers that use the following brew cones: WC-37242, WC-3621-101, WC-37251, WC-3316, WC-3621. The “WC” number can be found on the brew cone itself. 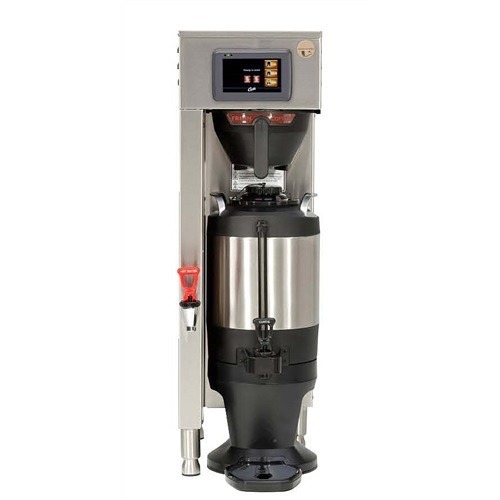 Typically, the following Wilbur Curtis coffee brewers use the Curtis Coffee Filter CR-10: D500GT, D1000GT, ALPHAGT, GEM-120A, DG0GT, TLP, CAFEDB. If there are questions, it is best to call Wilbur Curtis at 800-421-6150 to find out which paper filter is the best for your brewer.